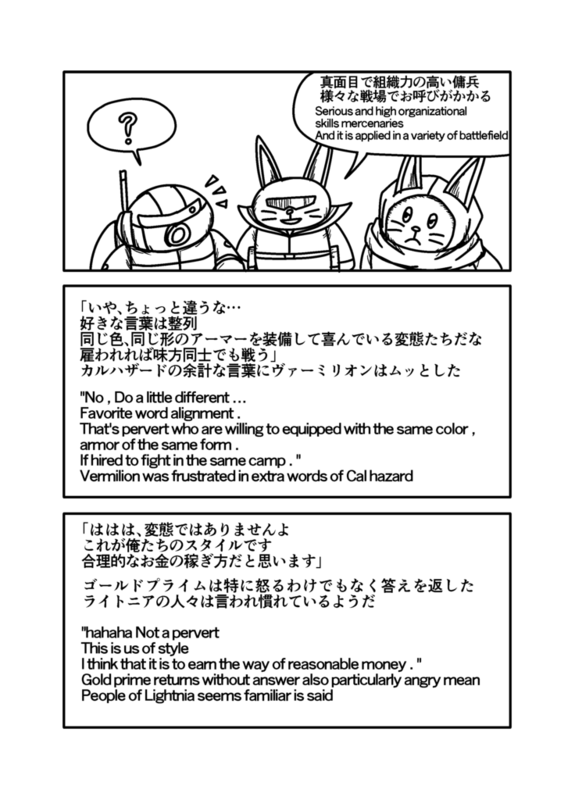 ※「カテゴリー」から読んでね。※I read from the " category " web comic .Favorite page will share please SNS if there .web漫画？ラノベマンガ？絵本？そんな形式の無料ウェブ漫画です。web comic ? Light novel ? Picture book ? It is a free web comic of such format .